Parajunkee is hosting the Vampire Challenge 2014. I like vampire books so I'm signing up, which you can do here. 3- Books can be in any format and should be at least 100 pages. Short stories do not count. You can also post about rereads. 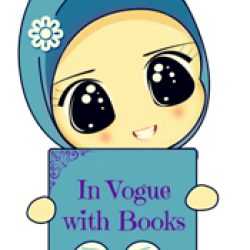 4- Post about this challenge on your blog stating that you are participating or create a shelf via Goodreads, Booklikes etc. That post or shelf is the link that you will include in the link-up below. The link should be the post link not just your direct blog link. Please be courteous and include a link back to this post. 5- Post your reviews on the Review Post: Click here to log your reviews! Here is a list of the possible books I hope to read for the challenge.